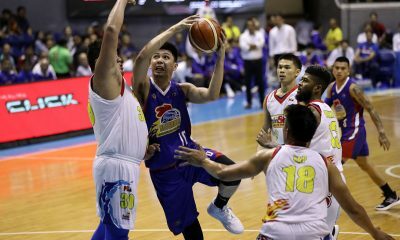 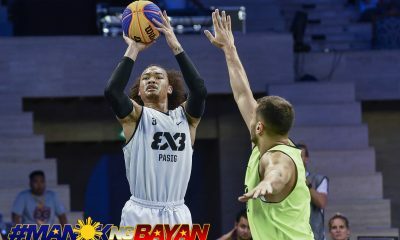 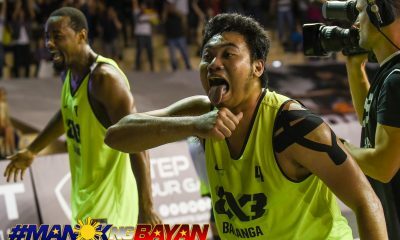 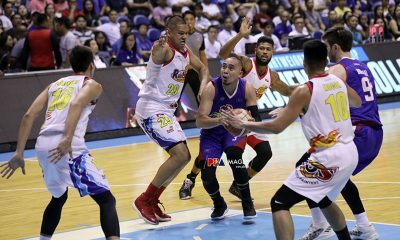 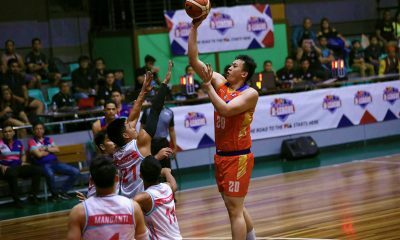 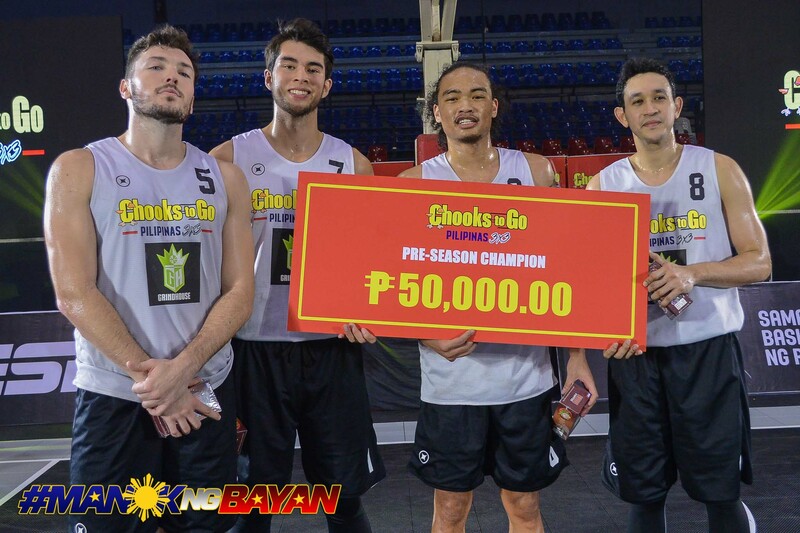 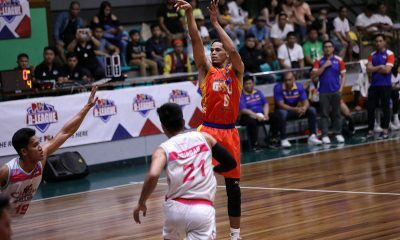 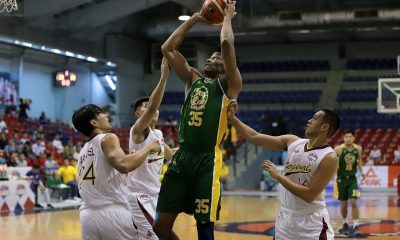 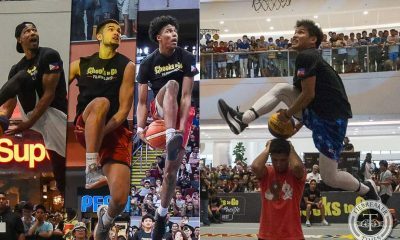 Pasig Grindhouse will enter the inaugural Chooks-To-Go Pilipinas 3×3 President’s Cup as one of the clear-cut favorites, especially after a strong showing in the preseason. 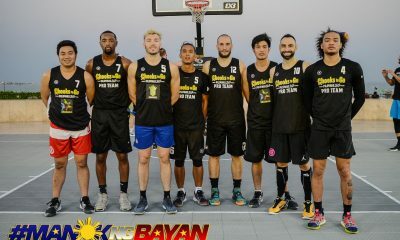 Led by PBA veteran and former UAAP Season 72 Most Valuable Player Dylan Ababou – alongside a young core composed of Taylor Statham, Joshua Munzon, and Troy Rike – the Kings took home the preseason honors in the first and only tournament dedicated to 3×3. 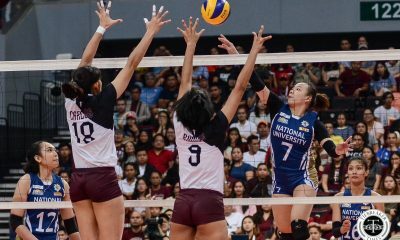 But they can’t get too caught up with the preseason hype, especially with a competitive pool up waiting for them on Saturday. 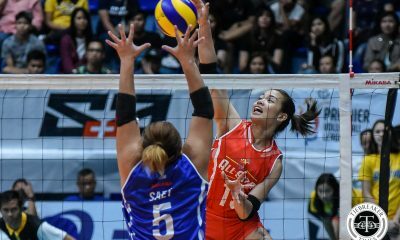 The first tour of the tournament kicks off at the SM Megamall Events Center. 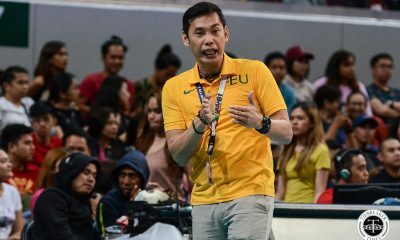 “Well, the biggest room in the world is the room for improvement,” said Ababou. 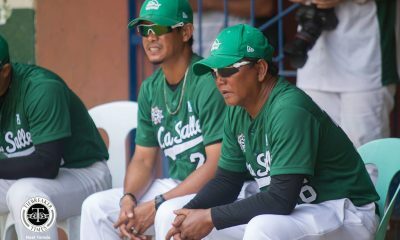 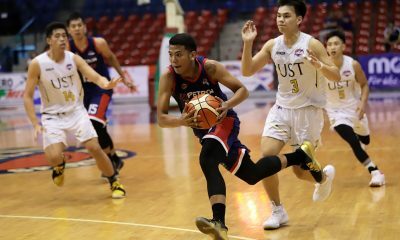 Pasig is currently in Group B alongside the Bulacan Kuyas and the Marikina Shoemasters. 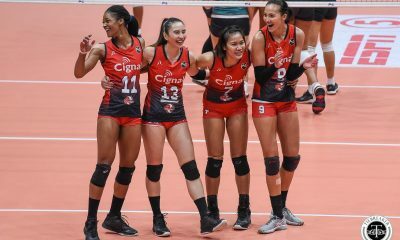 The winners of each group will qualify for the knockout stages to determine the winner of the first leg of the President’s Cup. 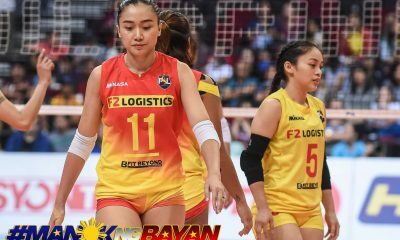 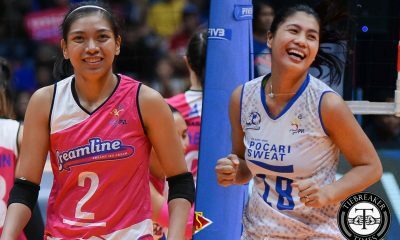 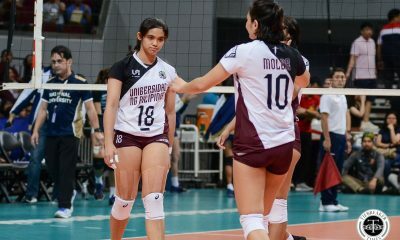 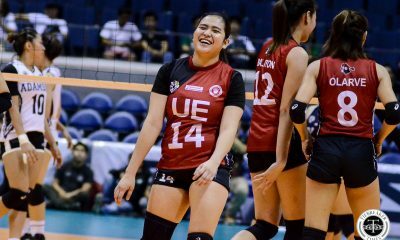 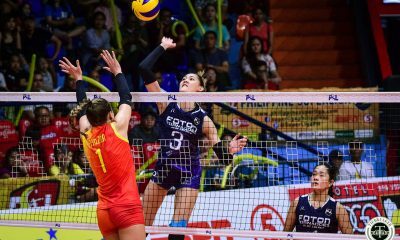 A younger team compared to their foes, they plan to compensate for their lack of experience with their grit and determination often seen in young players. 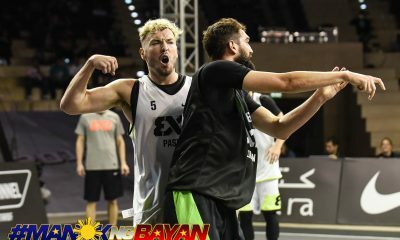 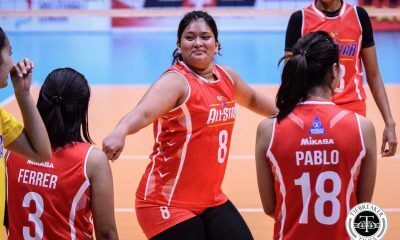 “I’ll do the little things on the floor like setting screens and diving for the ball,” said Rike. 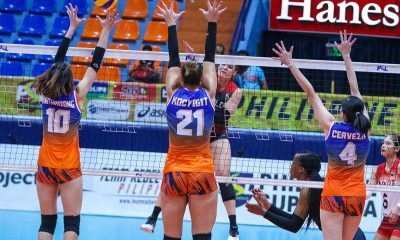 Make no mistake – they might have won the preseason, but there’s still much to learn moving forward. 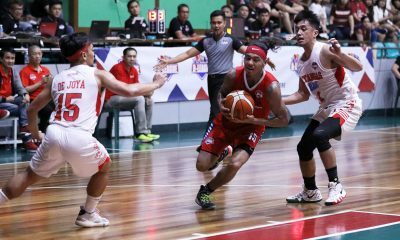 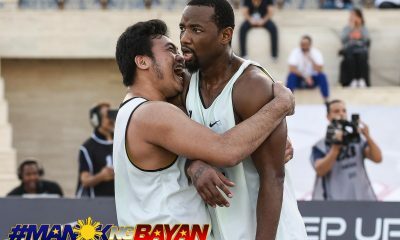 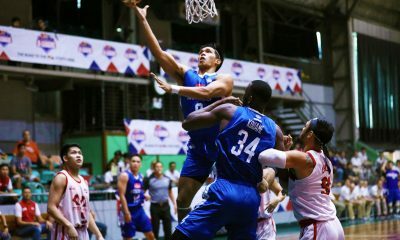 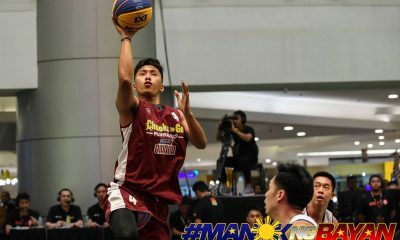 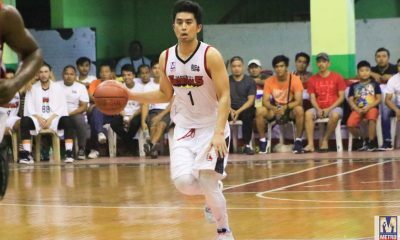 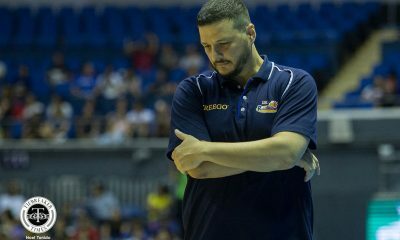 “This is an experience in itself,” said Munzon who made a name for himself in the ASEAN basketball region.